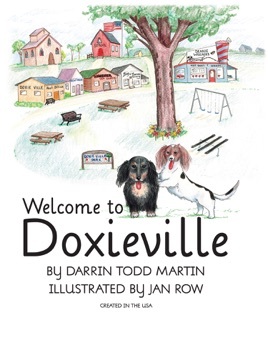 and strongest dog in Doxieville. make friends, and deal with bullies. creators, Darrin and Trudi Martin.